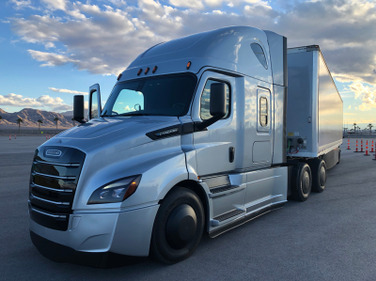 Equipment Editor Jim Park shares photos from Valdez, Alaska, where he joined Mack Trucks' video crew filming an episode for season 2 of the Road Life series. 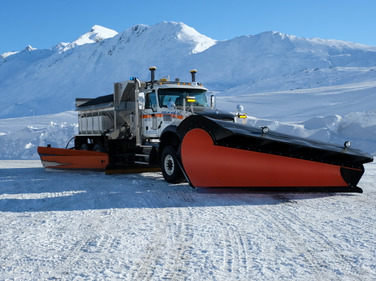 The series is about Mack customers and their trucks, and this episode features a Mack Granite snowplow specially built for the Alaska Department of Transportation and Public Facilities. 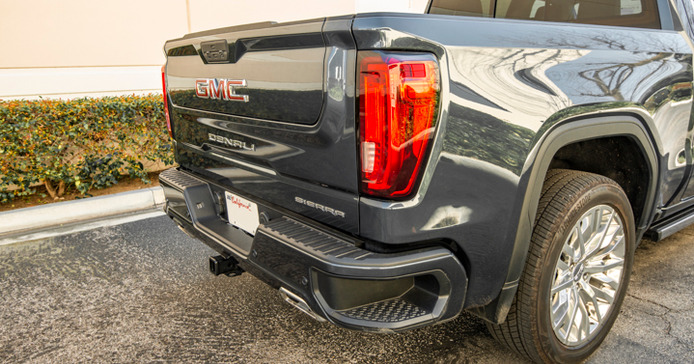 The six Truck Dealer of the Year nominees operated in 10 different states from 35 locations and represented nine commercial truck brands. 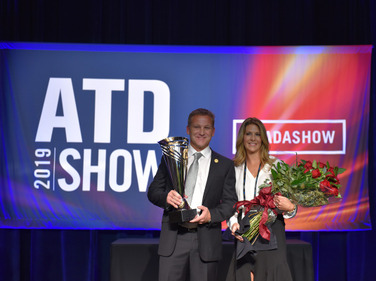 The nominees were selected by ATD board members and dealer association executives. 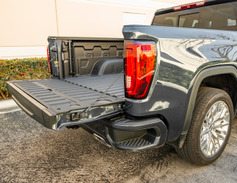 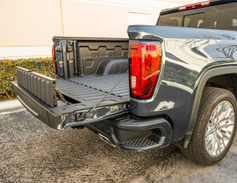 The 2020 GMC Sierra HD goes on sale later this year in 2500HD and 3500HD dual rear wheel and single rear wheel configurations. The trucks, when properly equipped, can tow in excess of 30,000 pounds. 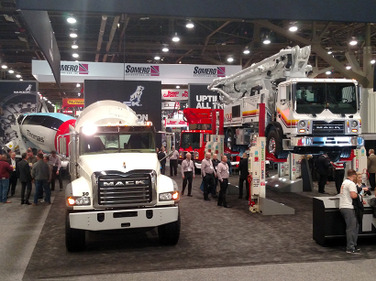 Contributing Senior Editor Tom Berg has his boots on the ground of this year's World of Concrete in Las Vegas. 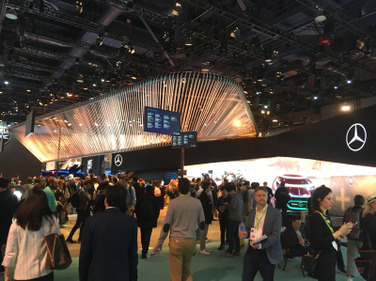 CES in Las Vegas is attended by 200,000 people and can be an overwhelming experience, but equipment editor Jim Park tries to capture the feel through his photos from the show floor. 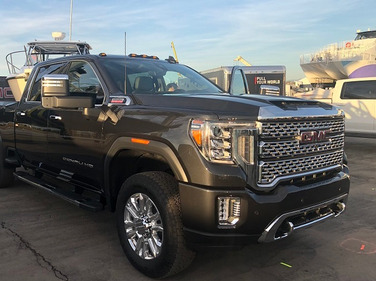 While CES in Las Vegas is anything but a truck show, there’s a growing presence of automotive and transportation-related technology on display. 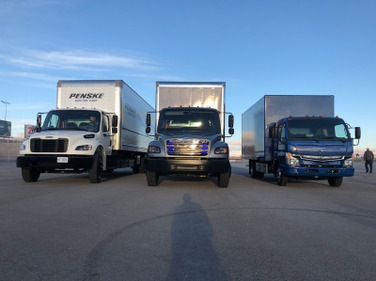 Daimler has developed prototype electric trucks in three sizes, from the Fuso eCanter, medium-duty eM2 and the Class 8 eCascadia and is working with partners to get these vehicles out on the road.